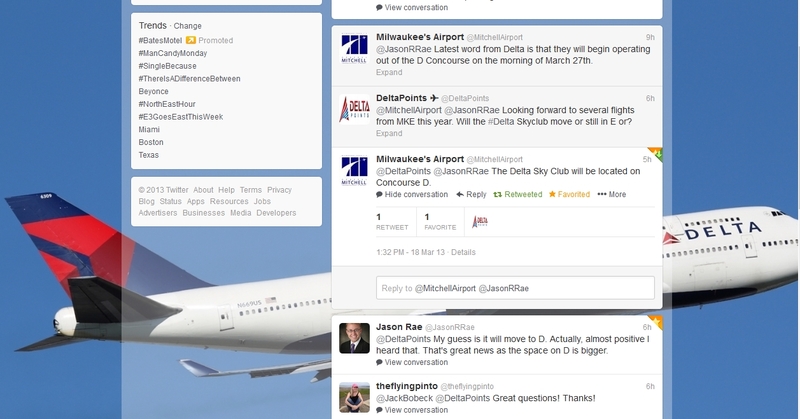 New concourse & new Skyclub for MKE set to open March 27th CONFIRMED! MKE is my alternate airport. MSN is my primary, both of which I love. I am not a big fan of giant airports, so the ease and simplicity of MKE and MSN make me happy. Currently, Delta is located in Concourse E (I believe) and getting through security and to your gate is a breeze. For other concourses, namely the ones housing AirTran and Southwest, sometimes have some substantial security lines. My parents often complain about their experiences and how it’s getting to be as if they have to get to the airport 2 hours early just to manage the security lines. But, presently, with Delta I have never once had an issue. It’s usually more a surprise when there are more than 10 people in line in any of the flights I’ve taken from MKE. 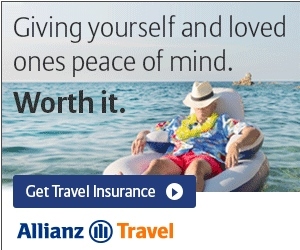 I do believe they have a lounge, but I’ve never used it and I can’t imagine it’s all that spectacular. Remote parking is $6/day, I think. There are usually a lot of shuttles that take you from the lot to ticketing. I do seem to wait quite a while when wanting to go from baggage back to the lots. So that is all set for the 27th. I also reached out to my corporate Delta contacts and can confirm the new Delta Skyclub will also be ready for the 27th in the D concourse. While I will be driving to the airport from South Bend, I could also take Amtrak but for the time and gas it is about a wash. The plus would be no parking fee and I could work on the train compared to driving. It is something to think about anyway! The new Sky Club in Concouse D will be in the space that previously housed the Frontier Best Care Club. It is about twice as large as the current Sky Club in Concourse E.
As a follow up, the Amtrak station I believe uses the same shuttles as the remote lots. The station is located next to the entrance to one of the lots. So, my moderate complaint about the waiting time for a shuttle from the terminal back to the remote lots applies to Amtrak as well. It isn’t horrible waiting time, but it seems like getting to the airport is a lot quicker than leaving. And as someone accustomed to small airport simplicity it probably feels longer than it is. Amtrack points vs points accumulated using the right cc for gas, also need to consider wear and tear on car. Hmm.. Which is better? @Sheila – I know, a way to add more points to a run. I love all of this!